Welcome to the December issue of SiteSeer News. Read on for tips on recruiting retail, using data to make better decisions, and more. 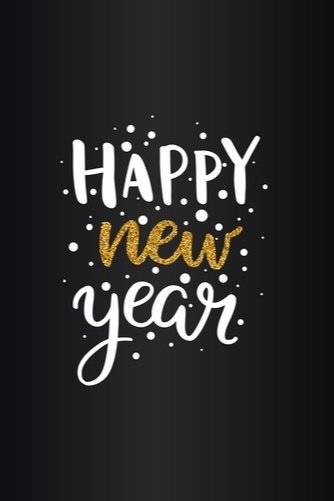 This year, SiteSeer has had the distinct pleasure of helping many growing companies--from restaurants to retailers--as well as communities, brokers, and developers around the country. We're grateful for your support and thrilled that SiteSeer Professional is helping so many brands make more intelligent location decisions and grow smarter! We're excited about what 2018 will bring and we already have some great enhancements on the horizon. Been thinking about exploring what SiteSeer can do for your business as you expand? Contact us today for an online demo! Answer this honestly: is your company guilty of haphazard expansion? In other words, are you growing opportunistically and not so much strategically? 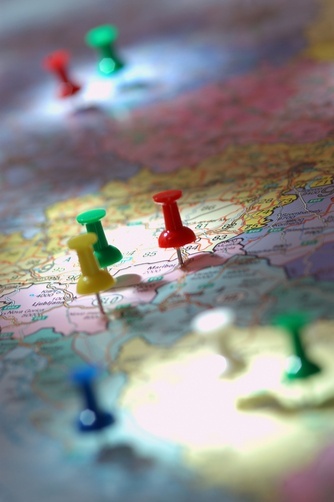 Have you invested the time into developing a detailed, long-term expansion plan that lays out future locations, customer data, growth capacity, competitor activity, and much more? If not, you could be wasting valuable time and marketing resources and creating a number of problems for yourself, such as ineffective market entrance and poor site selection. On the blog, we're talking about some of the basic elements of a long-term expansion plan and how this essential document will help you lay out a successful future for your business. 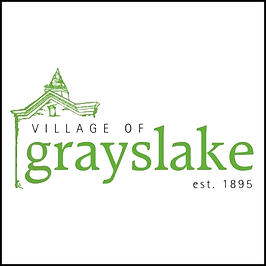 We're very excited to announce our newest community partnership with the Village of Grayslake, Illinois. Through its Grayslake Business Partnership, the Village has engaged SiteSeer Technologies to use its analytics software, SiteSeer Professional, to help the town assess its current retail and restaurant landscape and identify opportunities for intelligent retail and restaurant expansion. The Village will use SiteSeer Professional to assess the potential of sites throughout the area and identify growth opportunities for the town. This fall, we've been introducing companies around the nation to the the powerful functionality of SiteSeer at various conferences of the International Council of Shopping Centers (ICSC). If you missed us, don't worry: we'll be at the International Franchise Assocation Convention in Phoenix, AZ. If you're a growing franchise, we'd love to meet with you to show you all that SiteSeer has to offer. 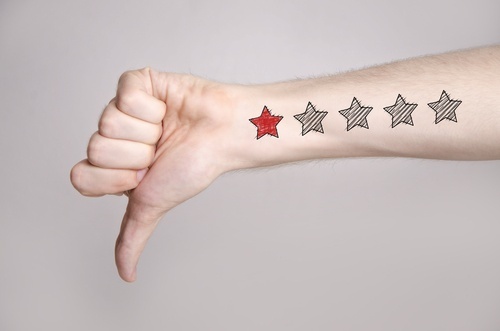 Making customers feel valued and heard is important...but did you know it's critical to your bottom line? The cost of losing one customer is more than you think. When it comes to keeping customers happy, it's essential that you do your research. SiteSeer can help you choose great locations, but we can also help you understand your customers behaviors, desires, buying patterns and more. The digital era has brought major changes to just about every industry, and especially if you're an industry that benefits from the use of customer data. Data has the power to give you deep, accurate insights into your customers and their behaviors. And these days, mobile behavioral data is especially valuable, telling you where your customers live, work, and spend their time and what leads them to your stores. Meet UberMedia, provider of high-quality mobile data solutions. SiteSeer works with UberMedia to use its location data, Vista, which is an intelligent blend of always-on and foreground location data. Meet our demographic data partner, UberMedia. EDITOR'S NOTE: Last month, we mistakenly titled a blog. 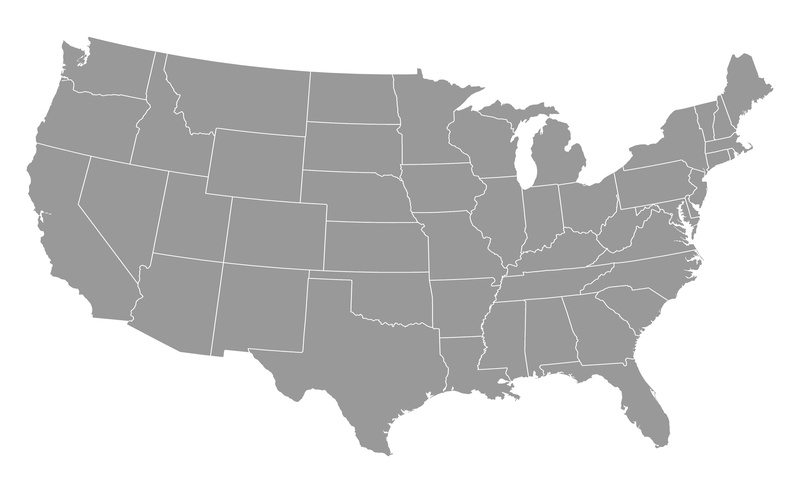 It should have read "16 Large "Micropolitan" Areas in the U.S." This includes micropolitan areas with a city of 10,000-50,000 population. We regret the error.SiteSeer is a powerful, easy-to-use analytics platform that helps businesses like yours make data-driven location decisions. Want to strengthen your business and grow smarter? Contact us.